At Barry Carpet, we are passionate about the environment we live in and pride ourselves on the eco-friendly products we carry. Below is information on cork and bamboo and what makes them sustainable and special. Cork: Cork is an exciting, fashion forward option in the eco-friendly market. It originates from the outer bark of the cork oak tree. Since it can be stripped and removed several times with little harm to the tree, it is a steady source of renewable raw material. 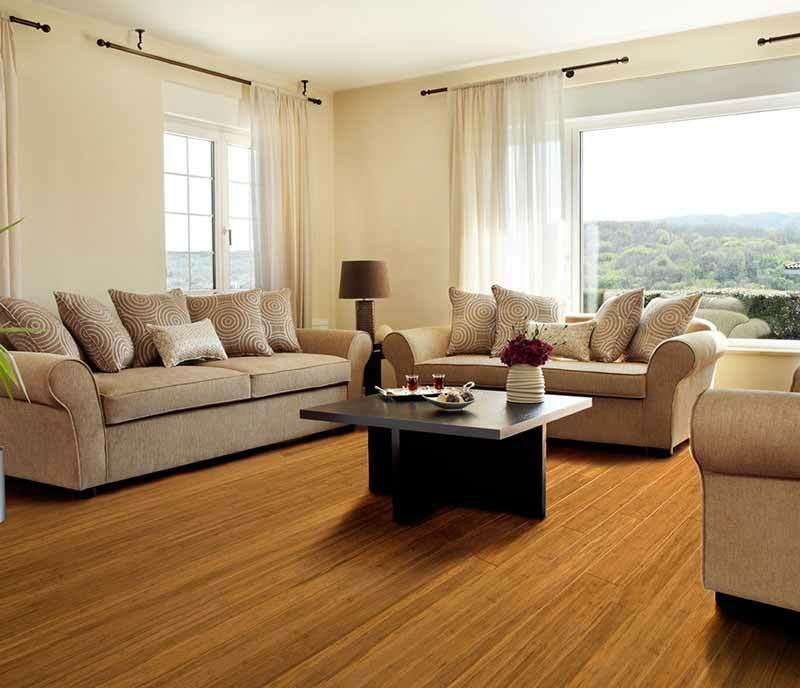 Along with being 100% biodegradable, cork flooring is elastic, durable, warm and soft underfoot. It is also impermeable to moisture and has natural rot-resistant and fire-resistant properties. Since cork provides fantastic insulation against sound and vibrations, it can be used beneath floating floor systems as a muffler and to help give the floors a more natural sound. It is also a great choice for intensive building projects, such as apartments, where you need to dampen the sound of heavy footsteps from above. Bamboo: Bamboo flooring offers a contemporary, clean visual and has its own unique look. The bamboo plant is a highly renewable resource that is able to grow to maturity in as little as three to five years. 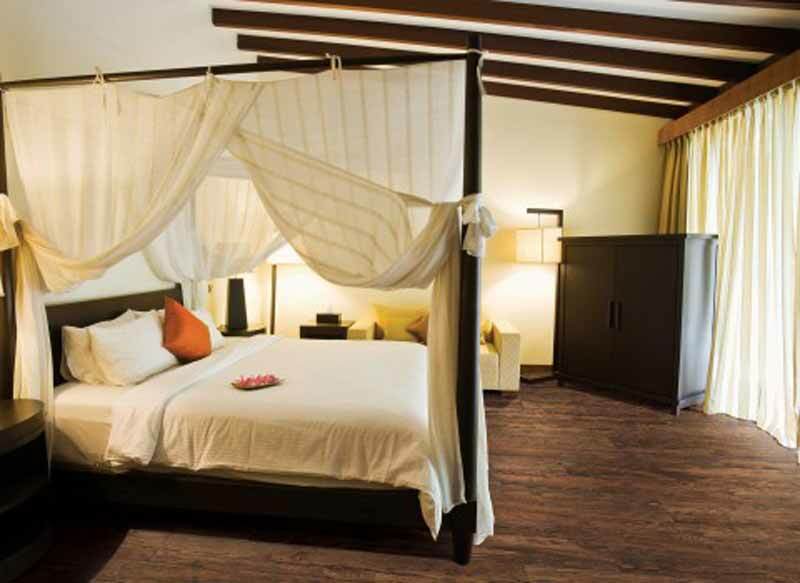 Bamboo flooring is strong, durable, eco-friendly and naturally resistant to insects and moisture. 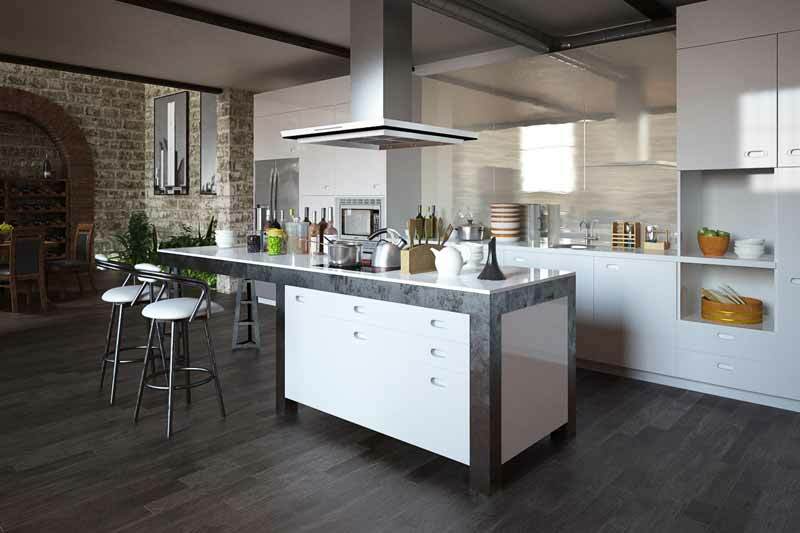 It generally comes in two natural colors and carbonized for a darker, richer appearance.